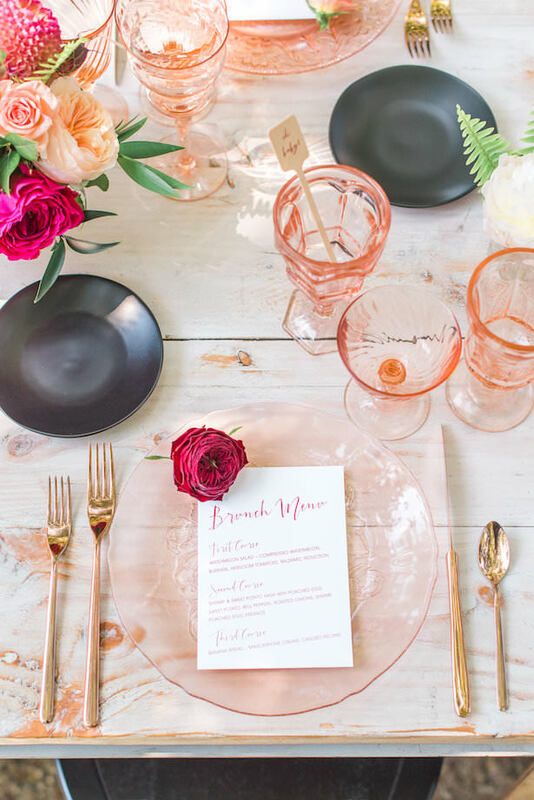 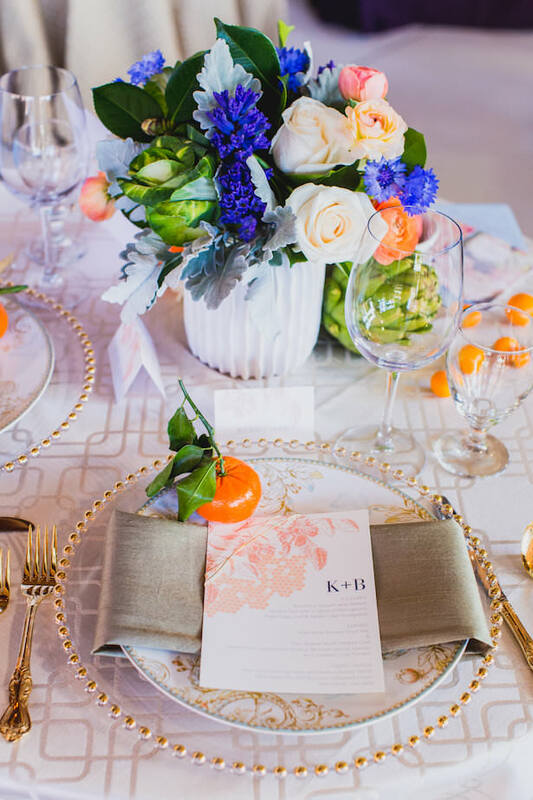 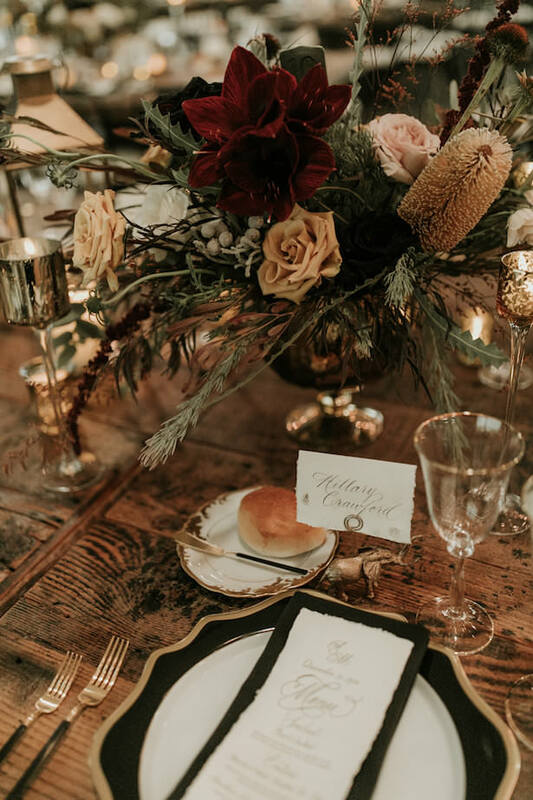 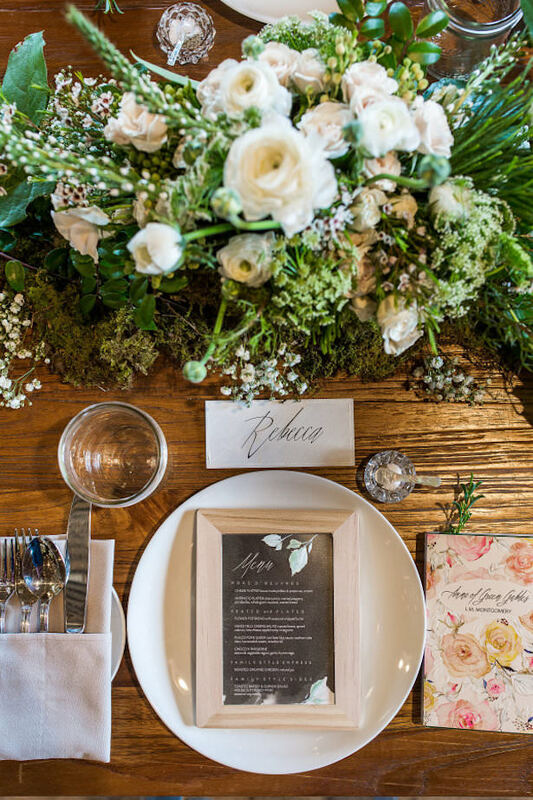 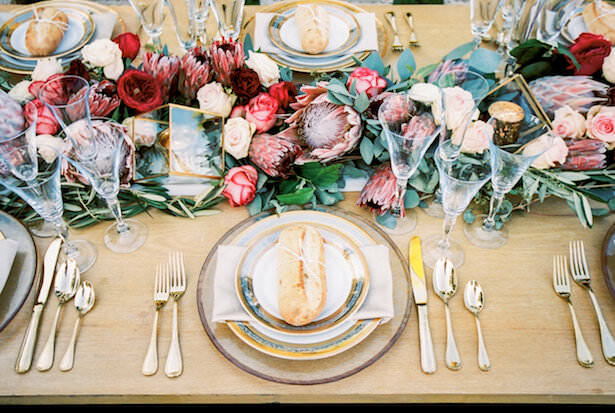 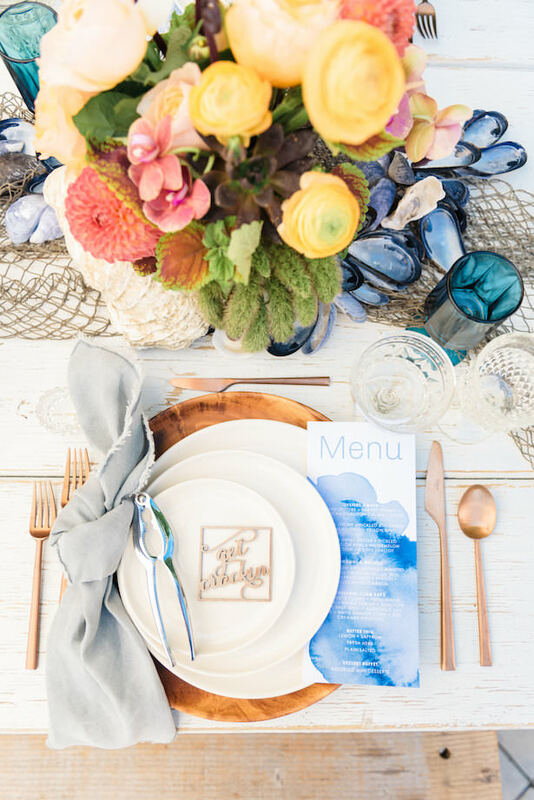 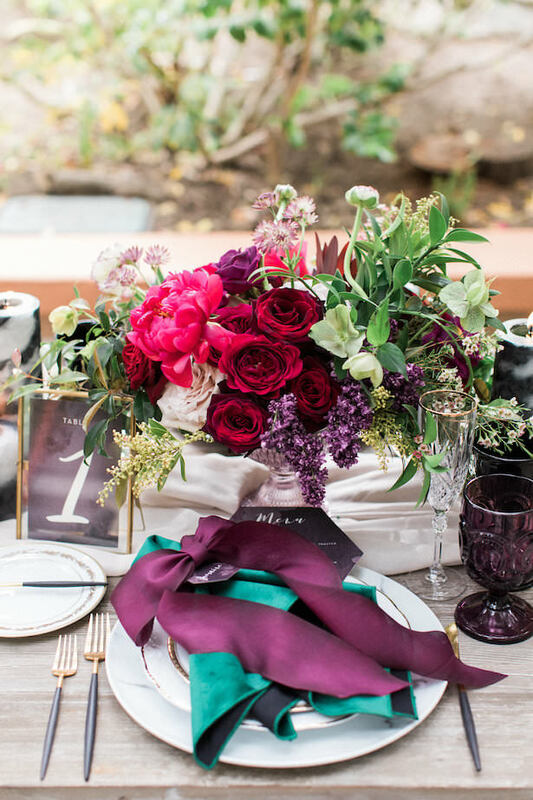 A stunning wedding place setting can really bring the whole tablescape together. 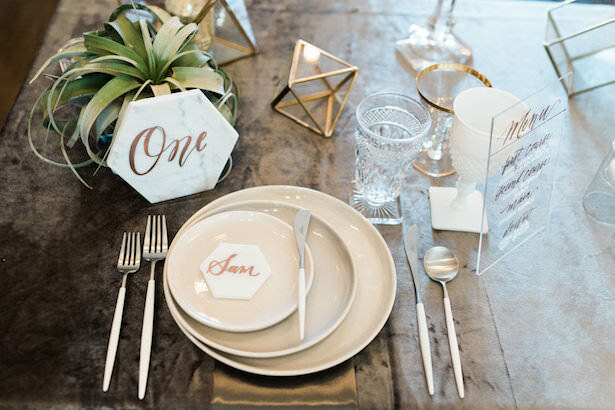 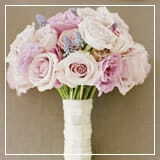 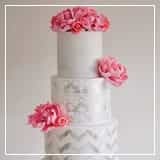 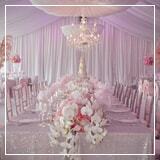 Dress up your big day with the most perfect table setting that sets your wedding apart from others! 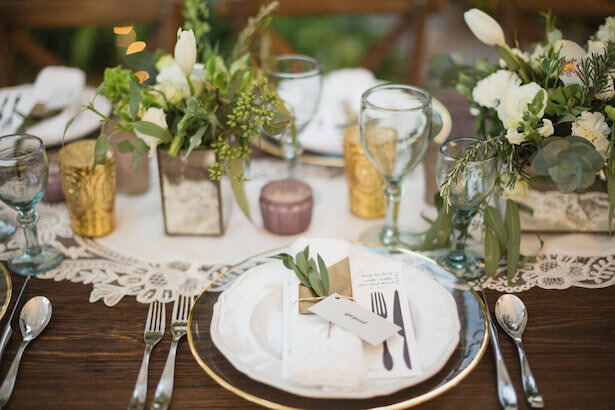 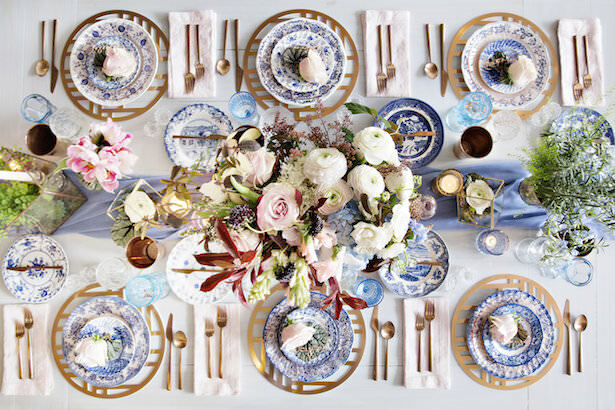 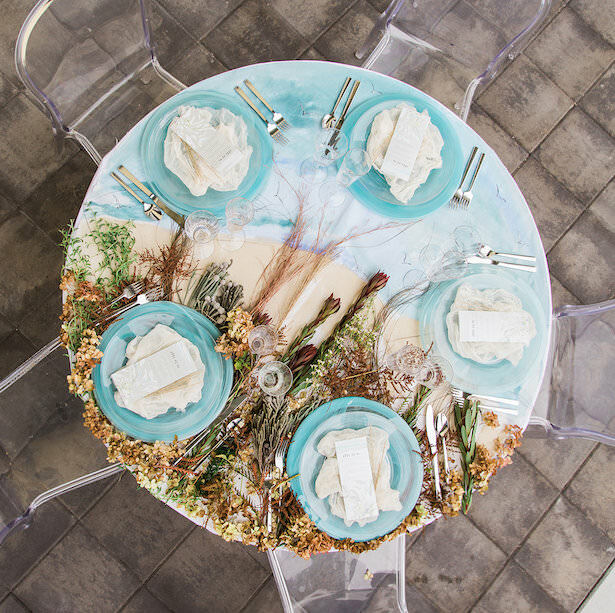 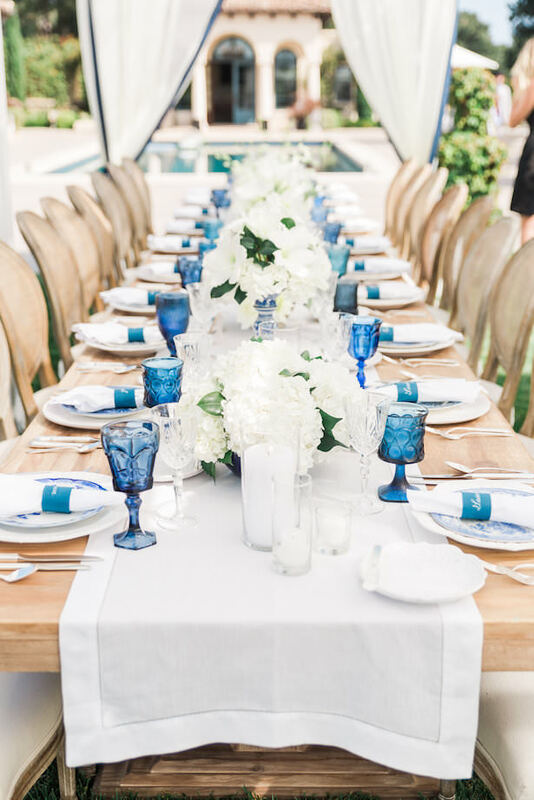 From unique chargers, stunning centerpieces to stacked fine china and getting creative with flatware, here are some of our favorite table place settings! 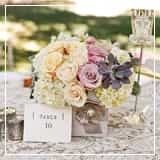 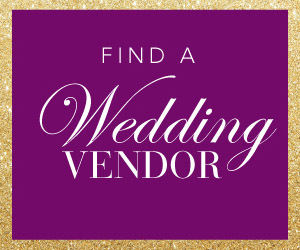 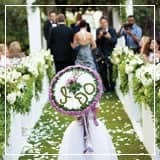 Hey, friend, I want to help you find the perfect decor for your wedding day, so I had put together an edit of the best wedding decorations out there. 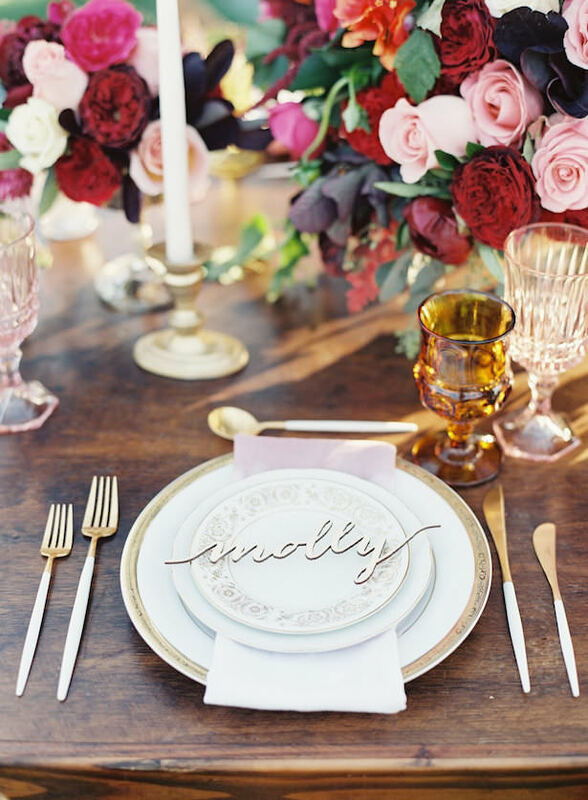 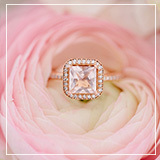 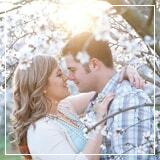 Visit my Wedding Place Setting Gallery, right here.